Located in Erie, PA, we are entering our third generation, and have been serving the businesses and residents of PA, eastern OH and western NY for over 55 years. 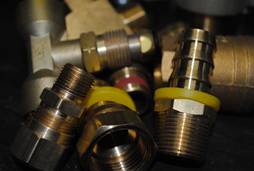 At Sirco Industrial Supply, we offer a wide range of hydraulic and pneumatic fittings and hoses, as well as brake lines, hydraulic tubing, Roadrunner high performance braided lines, safety equipment, o-rings, sheet rubber, belts, conveyor belts and v-belts. We are also your local source for CAT (CATERPILLAR) Assemblies. Our years of experience enable us to make them to your exact specifications. 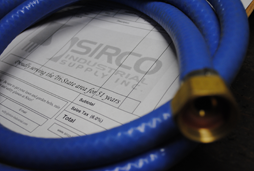 At Sirco Industrial Supply, we provide the highest level of quality and service, with the best prices around. 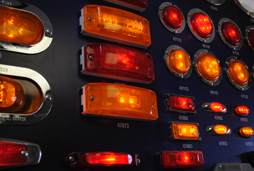 We take pride in being the best resource for Industrial Supply Products and Solutions in our regional area. Since we originally opened our doors in 1961, we’ve changed and expanded to meet the ever-changing needs of the companies and individuals we serve. We thank our valued customers for their trust and continued support! Our mission at Sirco Industrial Supply is to provide you the best product at the best price, solid working knowledge of our products and the highest level of professional, quality service We look forward to taking care of our valued loyal customers and get to know new customers. If it’s been a while since we’ve seen you or you haven’t heard of us yet, we invite you to stop by. We’d love the opportunity to serve you! © 2018 Sirco Industrial Supply Inc.